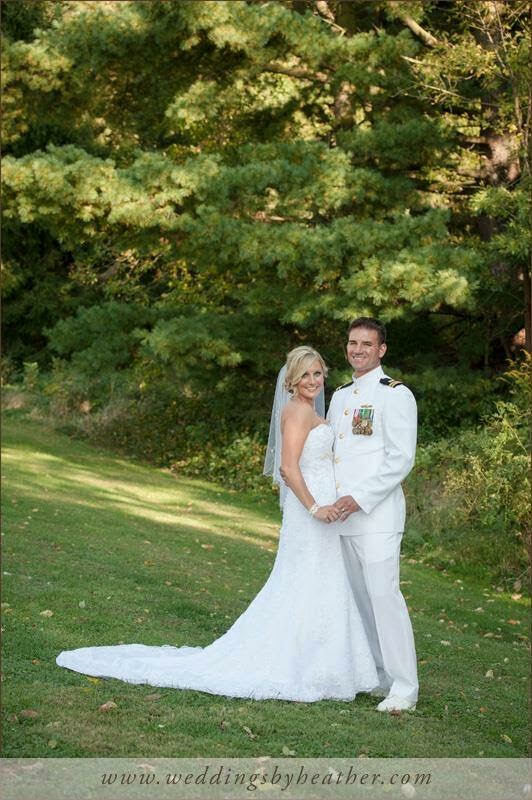 Celebrate your wedding day while honoring the service you or your loved one has provided our country. Special Military wedding services are a speciality of Calla. 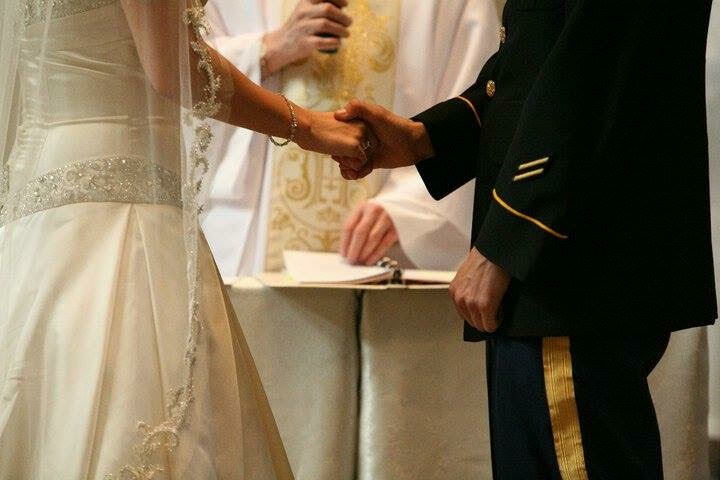 Let us help you plan the perfect Military wedding for you.